Scientists from IBM today unveiled a breakthrough software ecosystem designed for programming silicon chips that have an architecture inspired by the function, low power, and compact volume of the brain. The technology..
Japan Hobby tool today announced the sale of silicon body cover for Canon EOS 6D. The silicon cover is available in two colors-Blacks and Red. 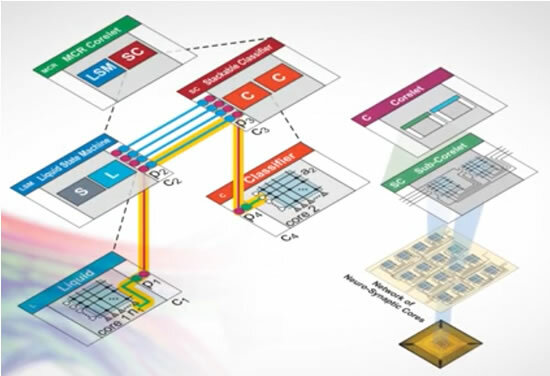 The Japan Hobby tool silicon body covers..
Fujitsu today announced the development of an integrated silicon optical transmitter for use in an optical transceiver, which is essential for enabling large volumes of data to be transmitted between CPUs. Thermal.. Highly purified silicon represents up to 40 percent of the overall costs of conventional solar-cell arrays — so researchers have long sought to maximize power output while minimizing silicon usage. Now, a..